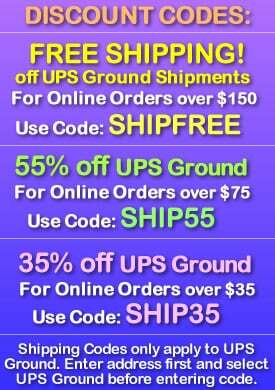 - Slow Color Changing LED Lights! 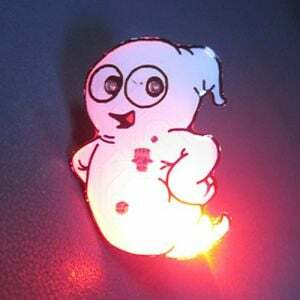 Freak out your friends this Halloween with our spooky Slow Color Changing Skull Body Light Flashing Pin! 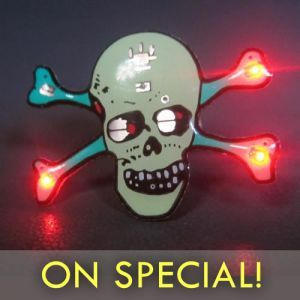 The Skull Shape Flashing Pin has color changing LED lights that slowly change through a rainbow of color. 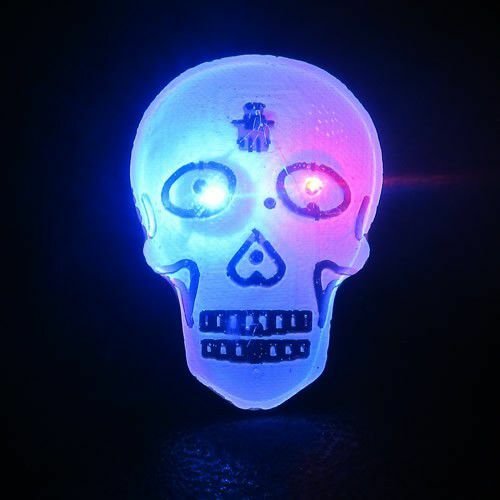 Skull Shape Body Lights are great for Halloween and Pirate themed parties and they're a fun accessory for Halloween costumes. 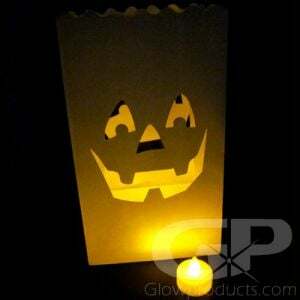 The Skull glow pins are perfect for lighting up kids when they are out trick-or-treating! 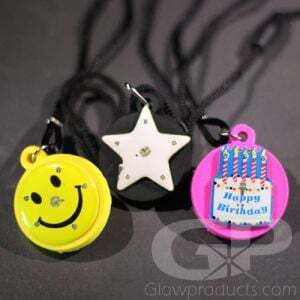 The lighted Skull Body Light Pin comes with a Butterfly Clutch Backing to attach it to any article of clothing and the replaceable batteries are included. Instructions: Pull out the battery protector tab out before turning the body light on. To turn the body light on, screw the rear cap down tightly until it makes contact. 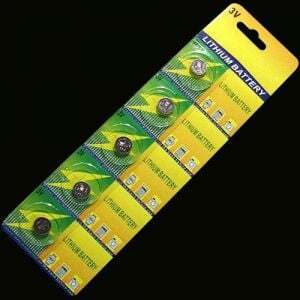 To turn the flashing body light off, unscrew the cap until contact is broken. To wear as a pin, attach to your shirt using the attached butterfly pin.